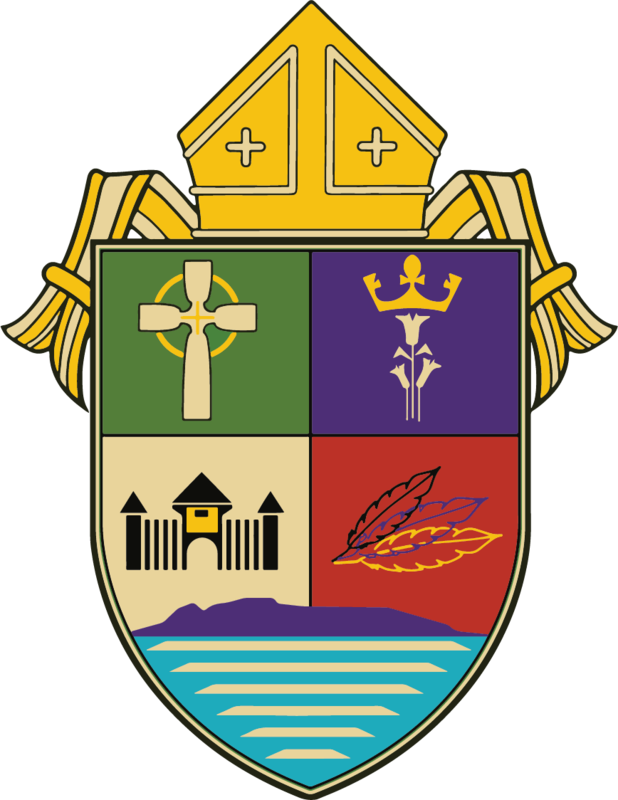 Read about DivorceCare, Alpha, St. Ignatius Excercies and more. 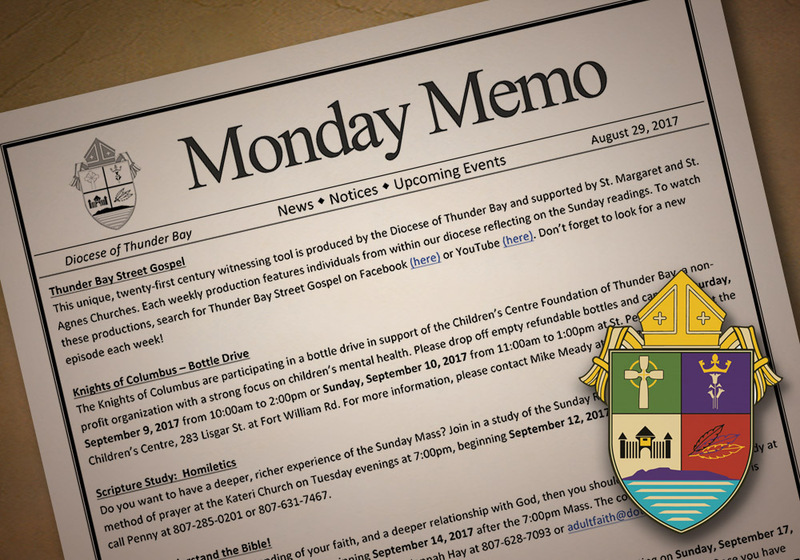 The Monday Memo is published every Monday from September through June. If you would like to receive it in your inbox every week, please send a request by email to chancery@dotb.ca. If you have an announcement that you would like to have published in the Memo, please send it to chancery@dotb.ca for consideration in the next Memo. The deadline for announcements is Friday at noon for the following Monday Memo. Copyright Diocese of Thunder Bay | Design by: Multee Media Corp.